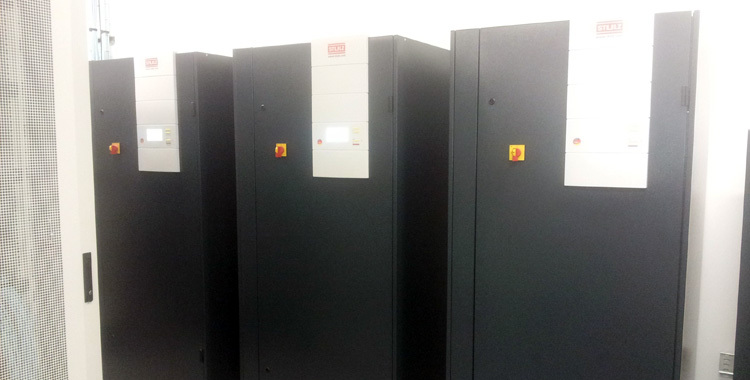 At this Data Centre in Lincoln we installed 3 ‘close temperature control’ cooling systems. These units had shared running times and back up for critical use. 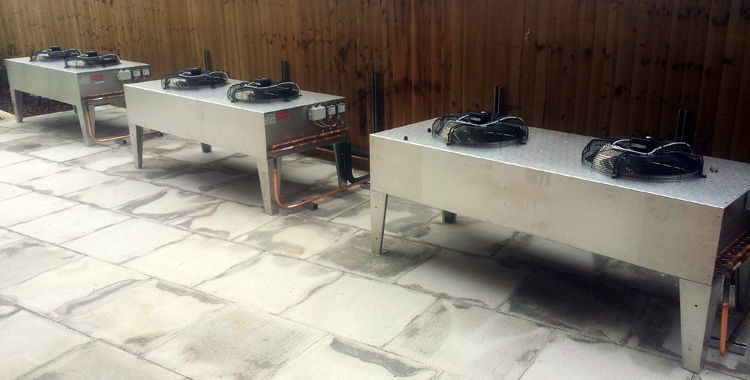 The air is distributed under the false floor and up through grilles in the floor to cool the racks.